As one of the biggest computer sellers in the world, it’s no surprise that Lenovo’s stand at this year’s CES was huge and featured new releases in both the Yoga and Idea ranges of hardware. That means new laptops, new desktops and there’s even a few peripherals in there too. The headline bit of kit is the new Yoga 900S, a smart looking 2-in1 with an exceedingly low, 0.5 inch profile, despite packing a 12.5 inch QHD (2,560 x 1,440) display and a battery that can last as long as 10.5 hours. Internally it sports an Intel Core m7 CPU, as much as 8GB of memory, and storage options all the way up to half a terabyte – though to save space, and preserve performance, you are restricted to high-speed SSDs. 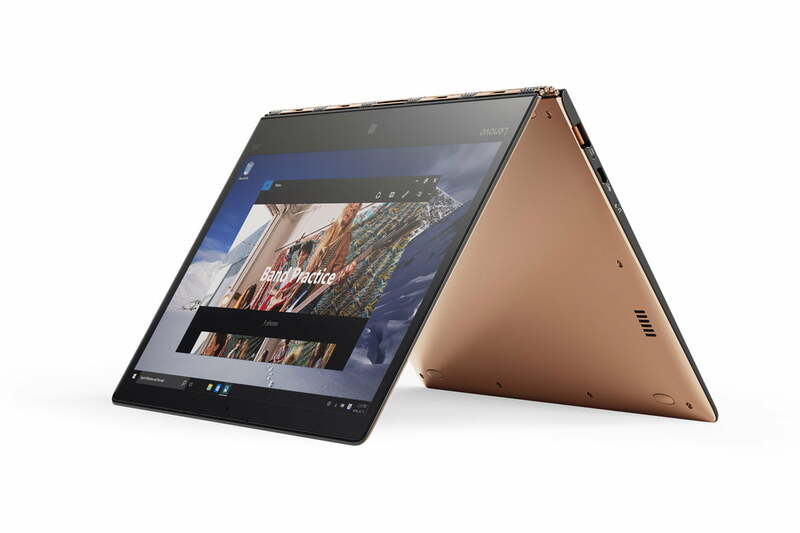 Set for release in March 2016, the Lenovo Yoga 900S will set you back $1,100. 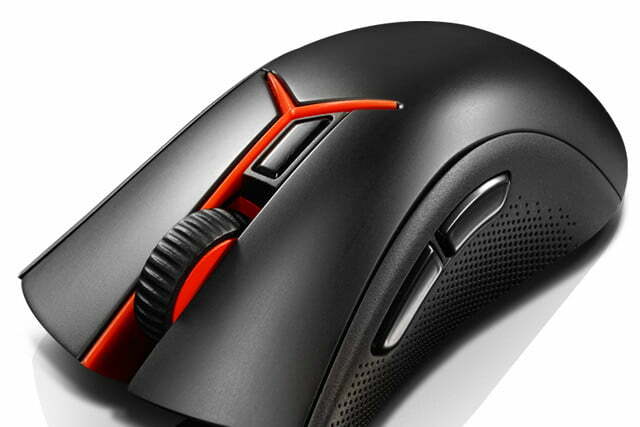 You can navigate the new Yoga machine with a new Yoga mouse. Unlike any mouse we’ve seen before, this little rodent packs a remote control function, as well as traditional mouse operations. It comes in four different color options, including orange, gold, silver, and black, and operates wirelessly for up to a mouth without charging. It’s not designed with gamers in mind, enthusiasts may well turn their noses up at the 1,600 DPI sensor, and the $70 price tag is a bit high, but it’s at least unique. That’s not something many mice can claim. 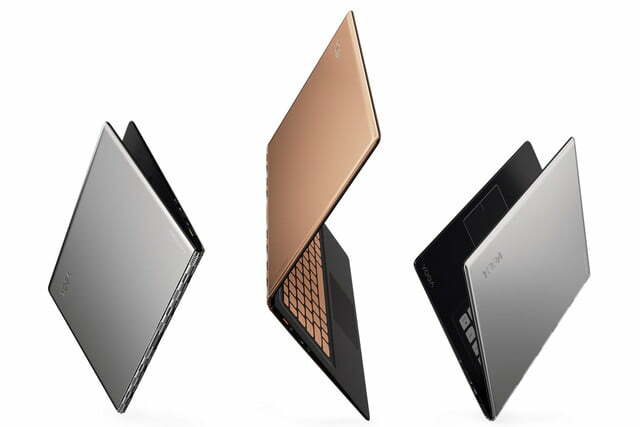 The new Yoga is joined by a phalanx of Ideapads, like the newly announced Y900 gaming laptop. 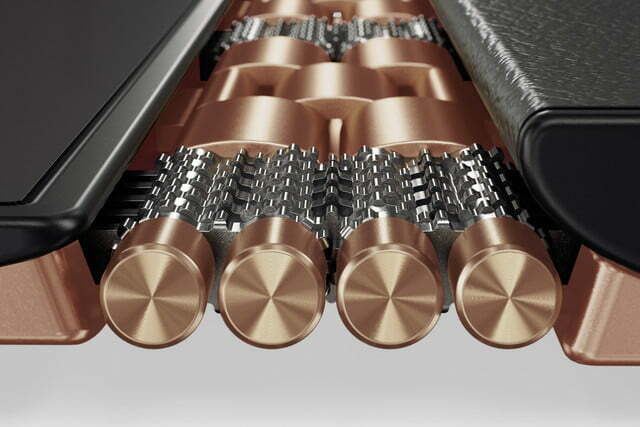 It’s a highly capable gaming notebook with a fancy shell – though it isn’t the most portable. Weighing in at just over ten pounds, you won’t want to carry it for too long, but it does pack an impressive array of internal hardware. Along with a new-gen Skylake Core i7 CPU (with overclocking features), you get a GTX 980M discrete GPU, as much as 64GB of onboard DDR4 RAM, and up to two RAID 0 512GB SSDs. You can even fit a second 1TB hard drive, if you’d like. The battery of course doesn’t last as long as some of the more mainstream notebooks, but more than five hours is quite a lot from such a powerful machine. Factor in its mechanical keyboard, and sub $2,000 price tag, and it’s quite a solid all-round gaming package for the discerning mobile player. 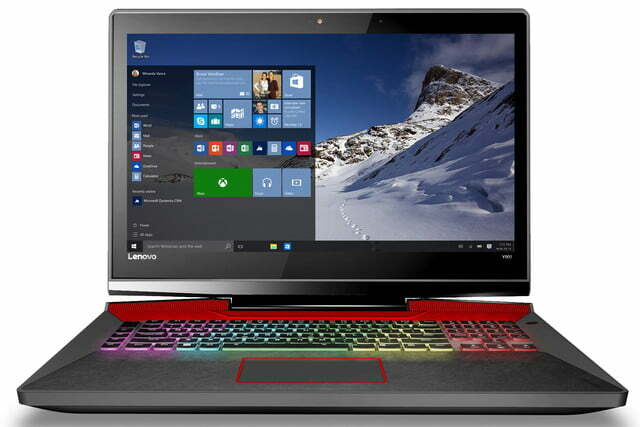 The Ideapad Y900 will be available to all interested parties in June. 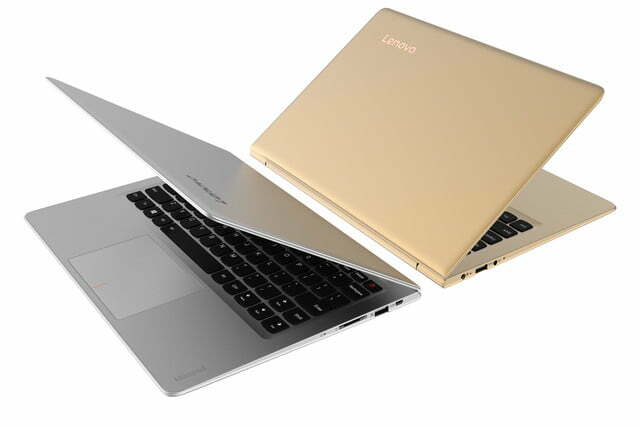 Following shortly after in July are the Ideapad 700 and 710S . They cover the size gamut from 13.3 inch, up to 17.3 inch, though they all come packing the latest generation of Intel’s Core i7 CPU. The smallest of the group, the 710S, comes with up to 8GB of DDR3 memory and an impressive eight hours of battery life. 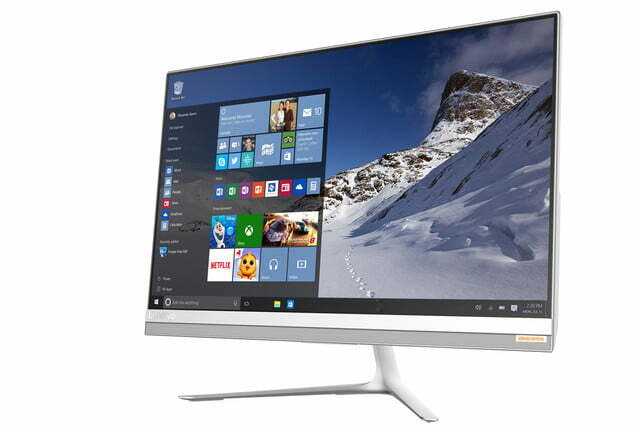 Its thin bezel helps keep it lightweight too at just 2.6 pounds. The 15.6-inch and 17.3-inch Idepad 700 models weigh in at 5.1 and 5.9 pounds, respectively. All of them are priced at just $800, which is surprising considering the larger Ideapad 700 laptops have that extra screen real estate and a dedicated Nvidia GT X940M in the 17.3 inch model. There’s a more powerful GT X950M in the 15.6 inch model. Both sport 4GB of graphics memory. 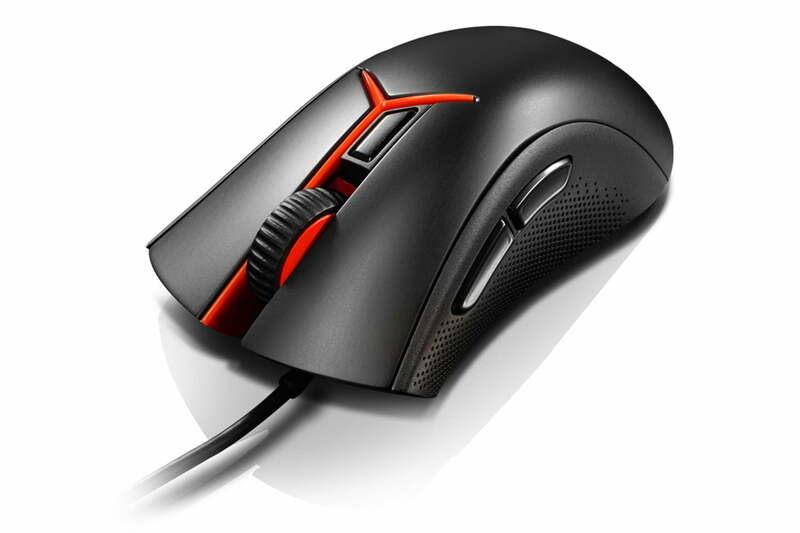 The previously mentioned Y900 gaming laptop will be sold alongside a variety of new gaming peripherals, starting with the Lenovo Y Gaming Mouse. The mouse is able to knock the DPI up to 4,000 if required, and has a 1,000Hz polling rate, along with five programmable buttons, and custom back-end software. It’s expected to debut in May next year and sell at an affordable $40. 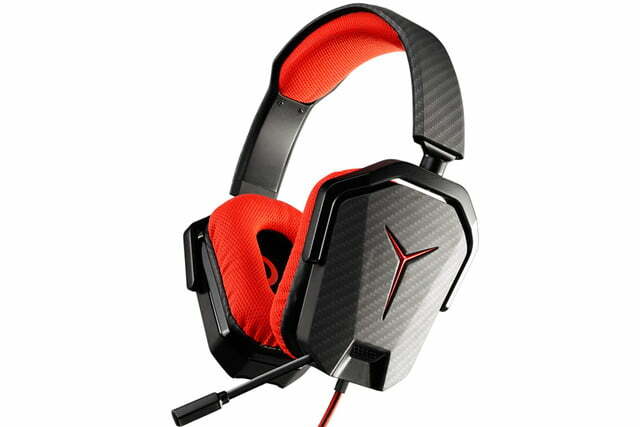 The Y Gaming headset also targets the brunt on the gaming market. It has 50mm magnetic drivers in each earphone, with a soft mesh on the earcups for added comfort, and a retractable microphone. It too will launch in May, and is priced at just $50. 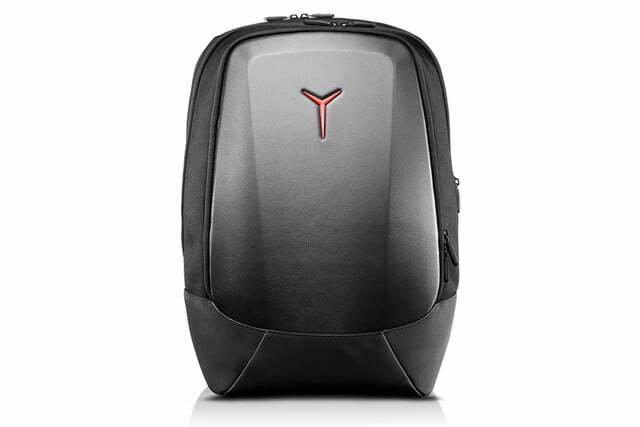 If you need somewhere to your massive gaming notebook, there’s a new Y Gaming Armored Backpack you could use, which has enough space for a 17″ laptop and a bunch of peripherals. It protects all of them with a hard shell exterior. It will release in (you guessed it) May, priced at $90. 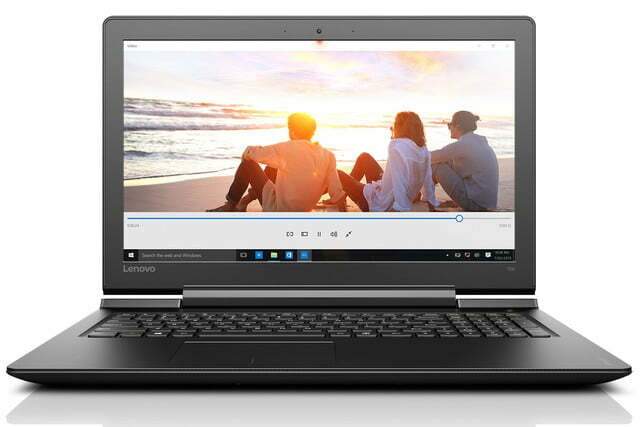 Alongside those new notebooks, Lenovo also showed off a refreshed line of Ideacentre systems. The Y900 RE (Razer Edition) is a powerful gaming machine sporting a 6th-gen Intel Skylake i7 CPU, up to a GTX 970 video card (with SLI as an option), and up to 32GB of DDR4. Storage includes a 256GB SSD, and a couple of terabytes of back up space in a secondary hard drive. 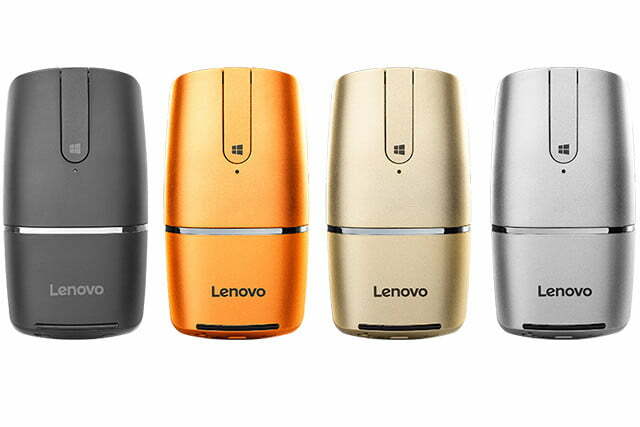 It’s no surprise that Lenovo’s stand at this year’s CES was huge and featured new releases. Better yet, it comes with a Razer bundled BlackWidow Chroma Keyboard and a Razer Mamba Tournament Edition wired gaming mouse, all from $2,300. 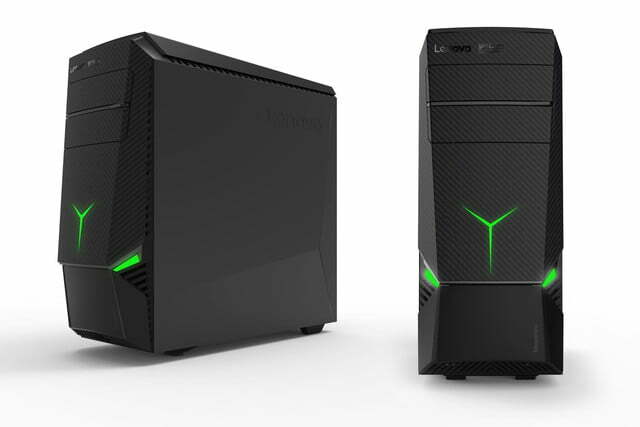 The Y900 RE is expected to release in June. For those who don’t need all that horse power and in-reality are looking for something a little more compact and stylish, the Ideacentre All in One 510S is a smart choice. 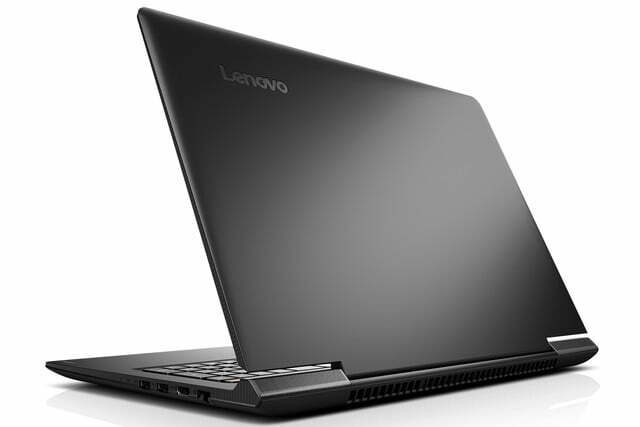 Built into a 23 inch, 1080P display with optional 10-point multitouch capabilities, the 510S sports that same 6th generation Intel Core i7 CPU, 16GB of DDR4 memory, and a choice of 256GB SSD or 1TB mechanical disk. All of this is backed up by a Nvidia GT930A 2G graphics chip, helping to power a Windows 10 home installation. It even has a pair of built in speakers and a 1080P webcam for improved video conferencing. The 510S will release in June 2016, with a price tag just shy of $700.